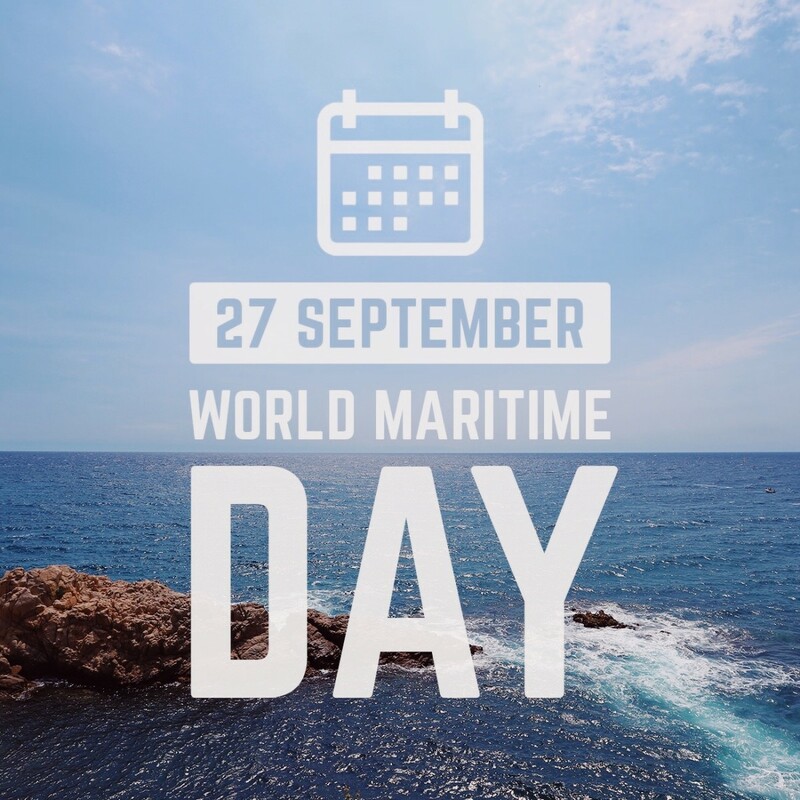 On September 27 the whole world celebrates the World Maritime Day, which is part of the international holidays system of the United Nations. This date was established in 1980 on the initiative of the Assembly of the International Maritime Organization (IMO), it was created in order to draw attention to the problems of the marine environment. For example, such issues as filling the planet’s water resources with synthetic garbage, fighting illegal fishing, increasing the level of environmental safety in marine transportation. At the moment the issue of uncontrolled oil spills into the water area is especially acute, as it causes irreparable damage to marine life. Also, some species of fish (mainly from the family of tuna fish) are in a critical situation, as they are being caught at 90% according to UN statistics. Every year the subject of environmental protection is different. 2018 will be targeted at “Fighting Plastic Pollution”.